We’ve got a little treat for you guys this week, I’m letting my husband Omar (aka Mr. 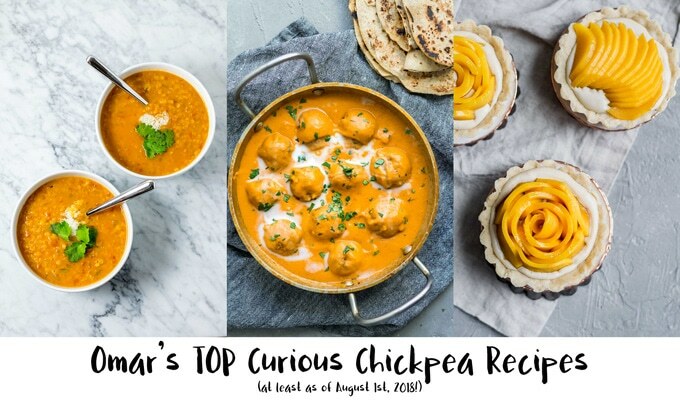 Curious Chickpea) do a little take over to tell you about some of his favorite recipes currently on the blog! So, without further ado, take it away Omar! 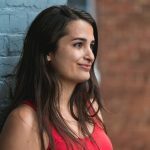 A few weeks ago Eva mentioned to me that she thought it would be fun if I put together a list of my favorite recipes she’s posted on the blog. I tend to be a quick decision maker and like to take care of things as soon as possible, but paring the list of my favorites down was really difficult. I decided that it made sense to pick a few favorites based on the general category of a meal the recipe fell into. There is a conspicuous lack of pizzas on the list for the simple reason that I love all the pizza recipes equally and it would be cruel/impossible to narrow that down. Go look at the pizza archive and I sincerely hope you are inspired to make your own pizzas! Even if you don’t make a recipe off the blog, the world is a tastier, and therefore better, place when there is more homemade pizza (especially with homemade pizza dough). As you will soon see, a short list of favorites has basically turned into a very eclectic set of options to build a 5 course dinner menu. Given that it is summer (in the northern hemisphere), I figure it doesn’t hurt to have a nice reference of generally quick and easy recipes for entertaining- either company or just your own tastebuds! I should note that in the process of researching this list, I did find that you could pretty easily put together complete Latin American, Indian/Afghan, or East Asian menus from Eva’s recipes if you would like to throw a dinner party with a strong regional theme. In grad school I lived off of a brown lentil soup with tamarind. Eva took my recipe and vastly improved it, though not sure I agree with cutting out about 70% of the various kinds of chilies in my original recipe! 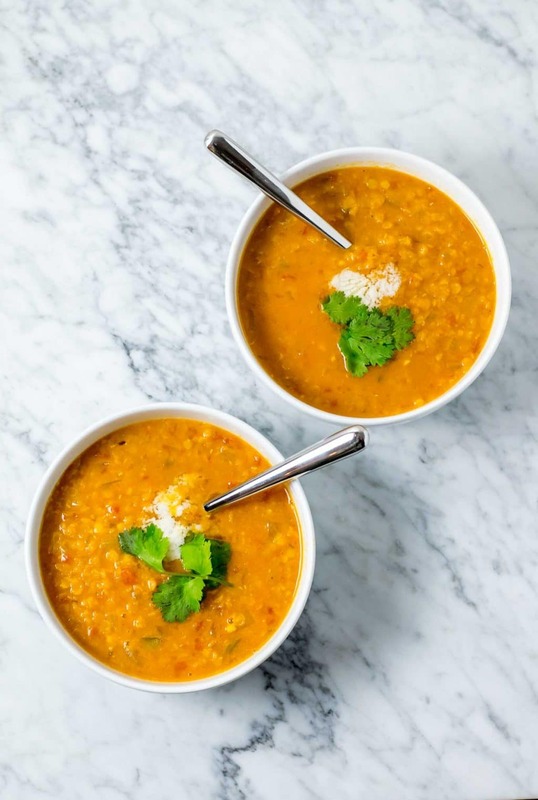 In seriousness, this is a delicious soup that is perfect for any season. 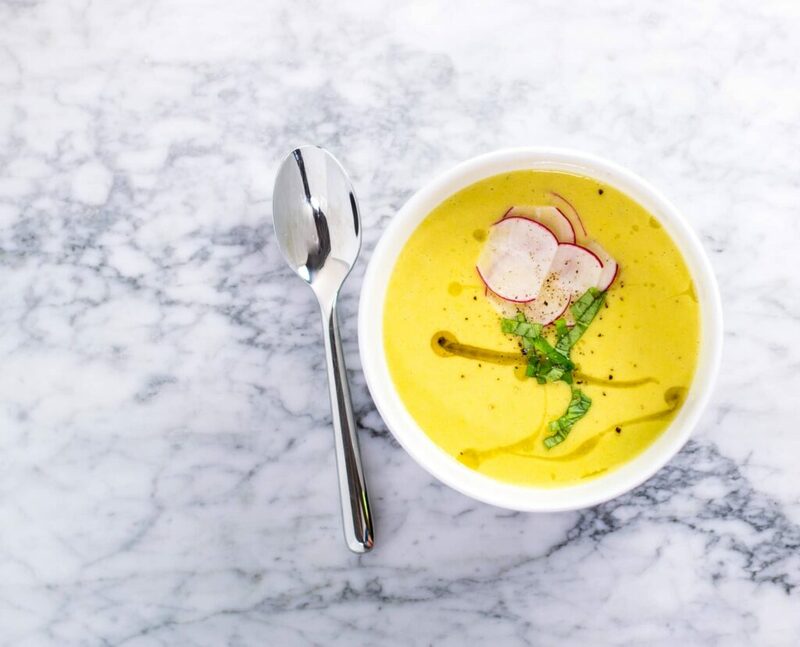 We served a corn veloute at our wedding and it was met with rave reviews, well done Sofitel Chicago! Eva’s take on a corn veloute is spot on. The soup has a lush and velvety mouth feel and the sweetness from the corn makes it a decadent experience. I love bread and I especially love flatbreads since they are within my realm of bread-making skill/desire for instant gratification. 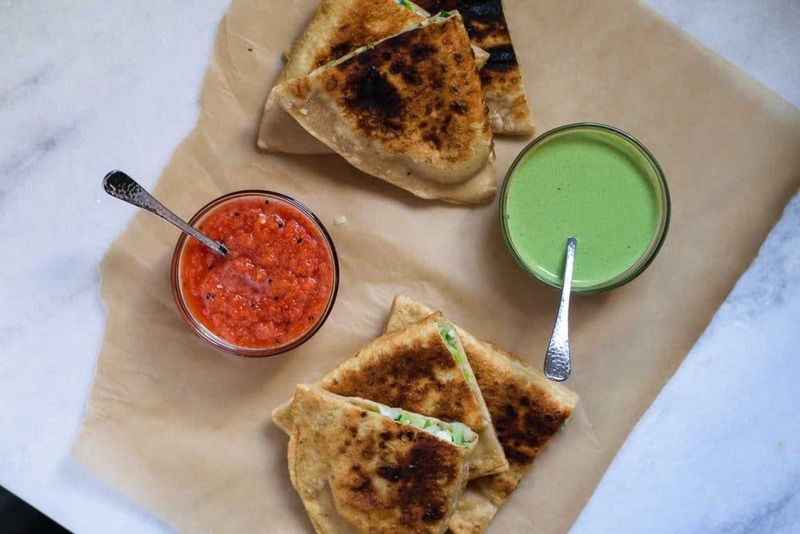 This Afghan flatbread is a delightful reminder of the stuffed parathas and pooris I grew up eating. The leek filling is a nice bright and sharp counterpoint to the mellow flavor of the bread. Don’t forget the dipping sauces! I like to think I am a generous and welcoming person, but after Eva made these we had some friends over and my first impulse was to hide the buns! Pretty sure I did not stash them in the end, but wow are these good. I really enjoy the extra flavorful twist on the filling and the texture of the bun is spot on! Believe it or not, I do sometimes crave healthy foods – though it may only happen once or twice a year. 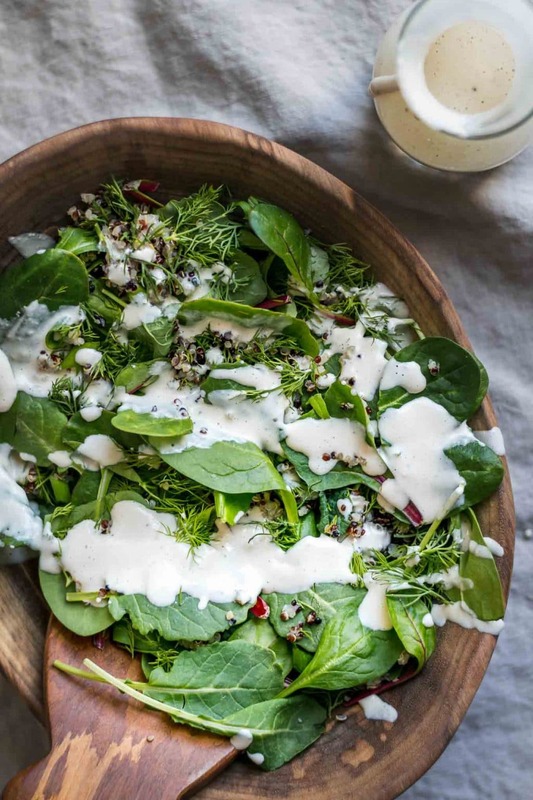 I love this salad, its so fresh tasting and bursting with flavor. The dill really shines here adding a lot of depth to the salad and setting off the other greens. Does something count as a salad if it doesn’t have greens? Don’t come at me with your pasta salad and potato salad takes- those are mayo based sides… In seriousness, I love this salad! 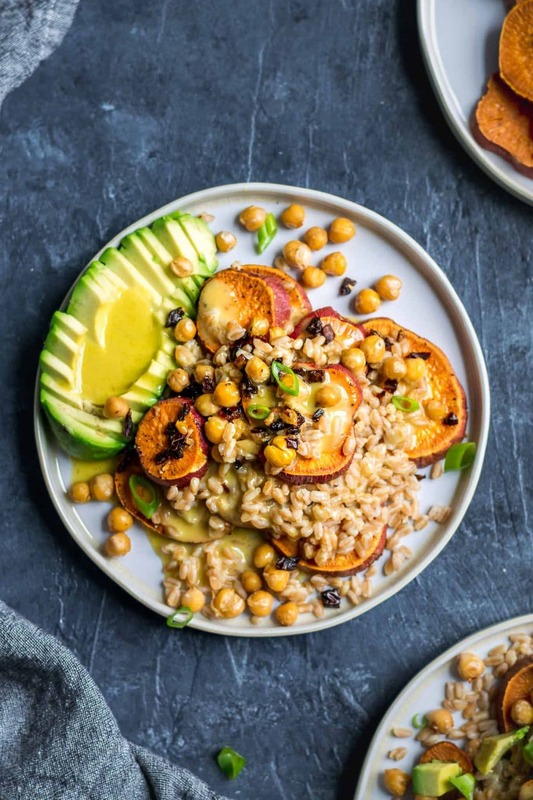 It is bright and colorful and the farro has a nice toothsome texture that stands out next to the buttery roasted sweet potatoes. 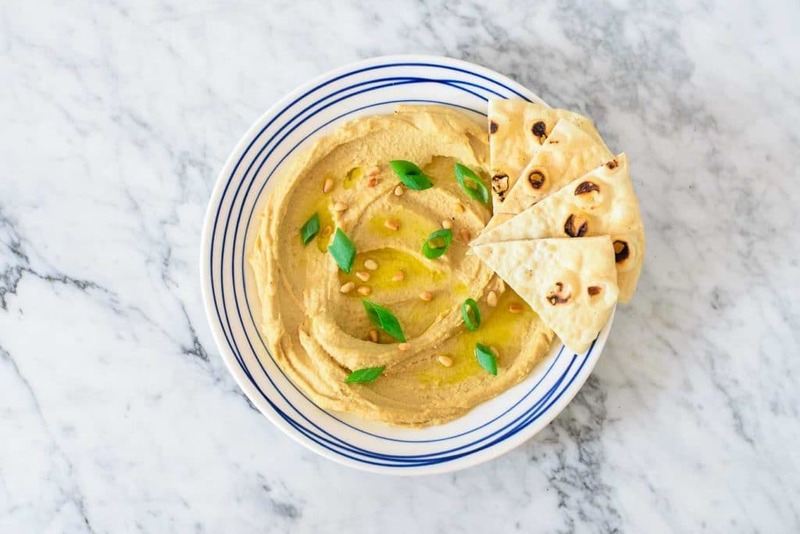 More importantly, has anyone ever disliked charred garlic-y chickpeas? Why aren’t all salads topped with these?! I am obsessed with this recipe, when Eva was testing this recipe she made it about 3 times in a week – I was basically in heaven. Normally, I get tired of eating the same thing after a couple of days, but I think I could eat these tacos every day for the rest of my life. When it comes to the kitchen, I love versatility. 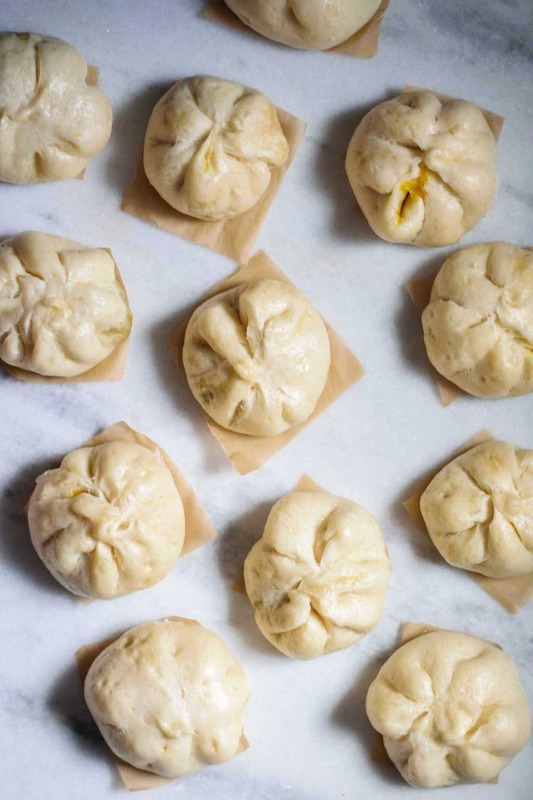 Most of my cooking projects revolve around the simple premise of wanting something tasty that has a high yield to get you through some of those midweek meals hassle-free. 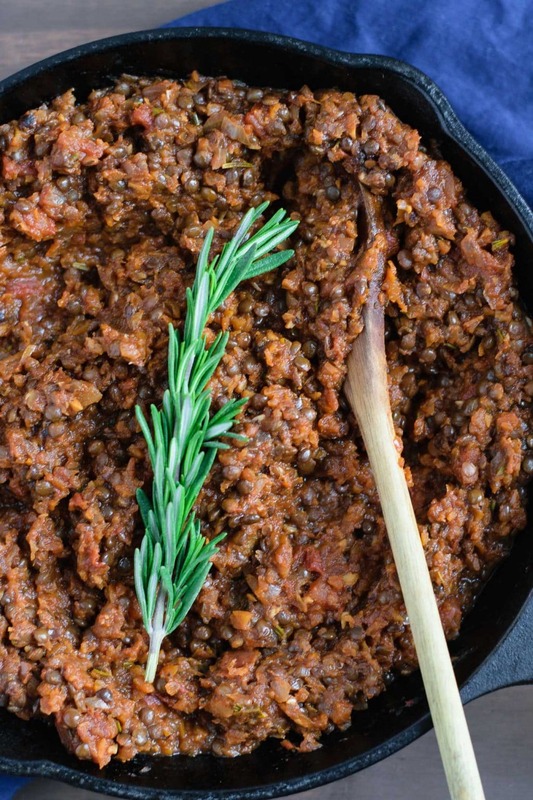 This Bolognese fits the bill, enjoy it as a delicious and nutritious sauce to top your pasta on the first night and put together a phenomenal and surprisingly easy vegan risotto bolognese the second night! 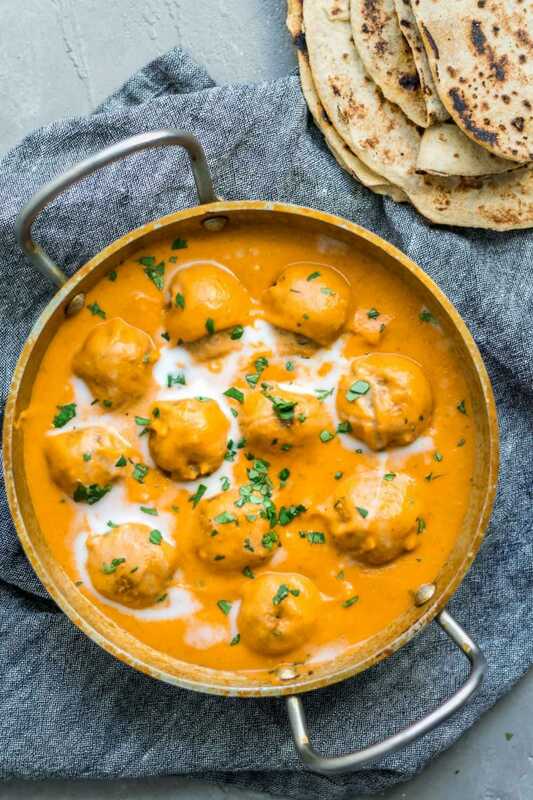 I’m probably a bad Indian-sub-continental person for never having been into kofta, but this dish changed that. The kofta themselves are deliciously tofu-y and potato-y, two of my favorite food nouns-turned-adjectives. For me, the real winner here is the sauce – it has a complex flavor that is a little heady from the fenugreek. I appreciate that dish comes together surprisingly quickly and will leave you and your friends/family/co-workers you eat lunch with dying for another taste. If you’re not feeling up to a project, think outside of the recipe box – we have definitely used the sauce to turn some otherwise boring sautéed veggies into a delicious meal! These have become a staple in our household. 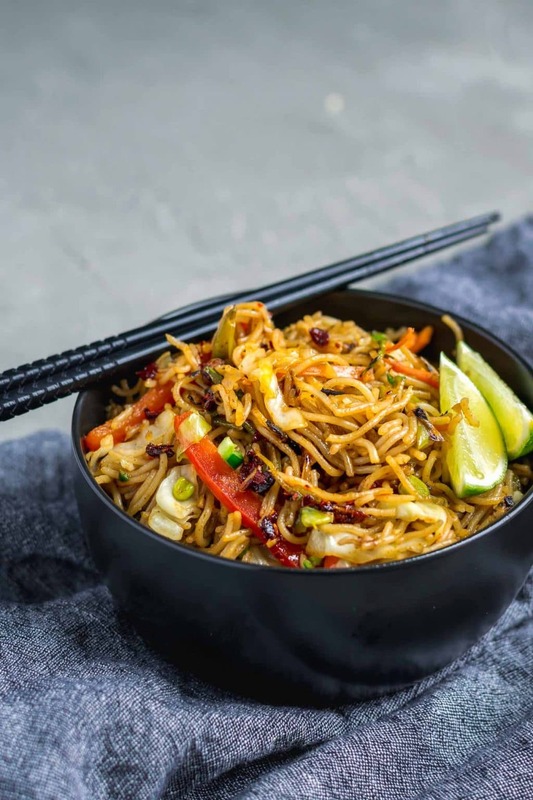 I’m a huge noodle lover and I can’t get enough of these spicy and a little bit sweet noodles. If you don’t have carrots and snaps peas, never fear you can throw in whatever veggies you have on hand! 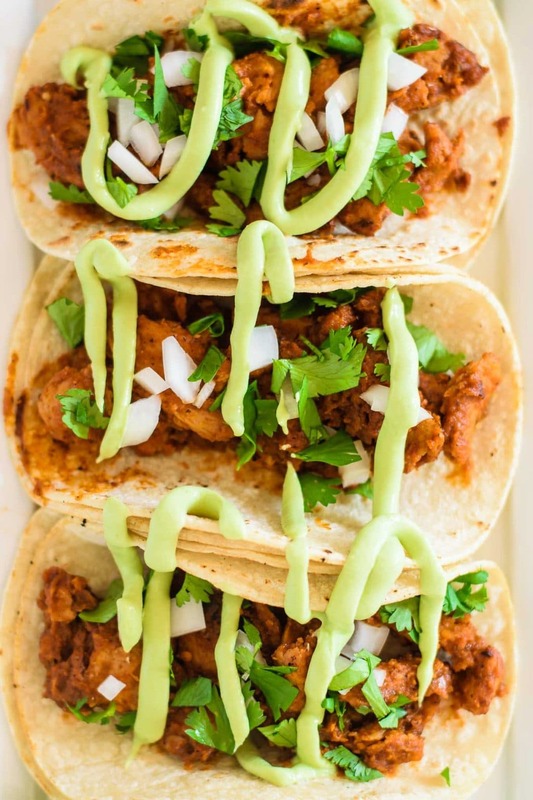 This has become one of my go to dishes, it is quick, full of flavor, and versatile. The recipe is perfect as is, but if you’re in a pinch and can’t go to the store (or send your Omar to the store) you can substitute in different varieties of noodles (udon, soba, rice stick, vermicelli, lasagna (j/k? )), proteins, and vegetables and always end up with a delicious result. I’m not a huge dessert person, but I do have a weakness for cookies. I cannot get enough of molasses/ginger/spice cookies, I’m almost certain I had 8 of these the first time Eva made this recipe. These cookies are amazing, the subtle citrus flavor plays off the more robust molasses and spice flavors perfectly. 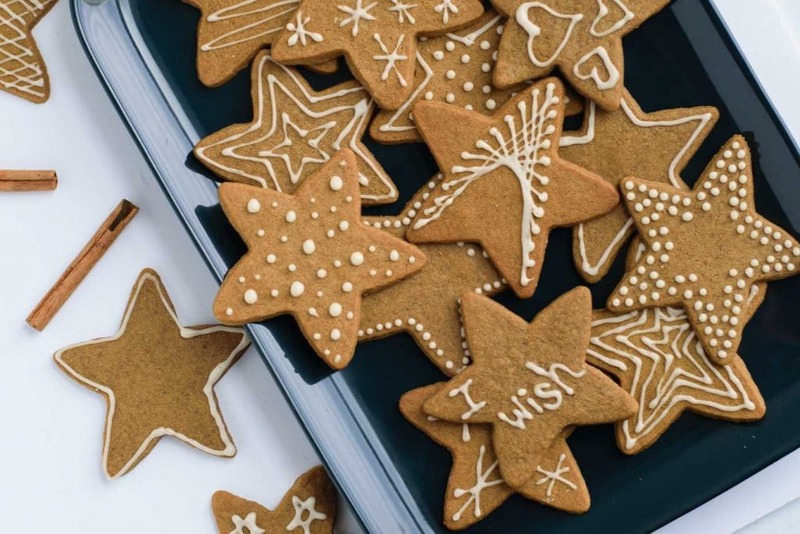 I know these are technically holiday cookies, but who would mind a taste of Christmas in July? I for one need LOTS of practice on my cookie breaking technique if I want my holiday wishes to come true come December! I have a philosophy on dessert, if you are going to convince me to eat it then it better be delicious and pretty. That’s a very inane philosophy, I know, but who doesn’t want a visually arresting element to a meal? Even if you aren’t building a rose out of mangoes, this dessert is bound to make an impression! 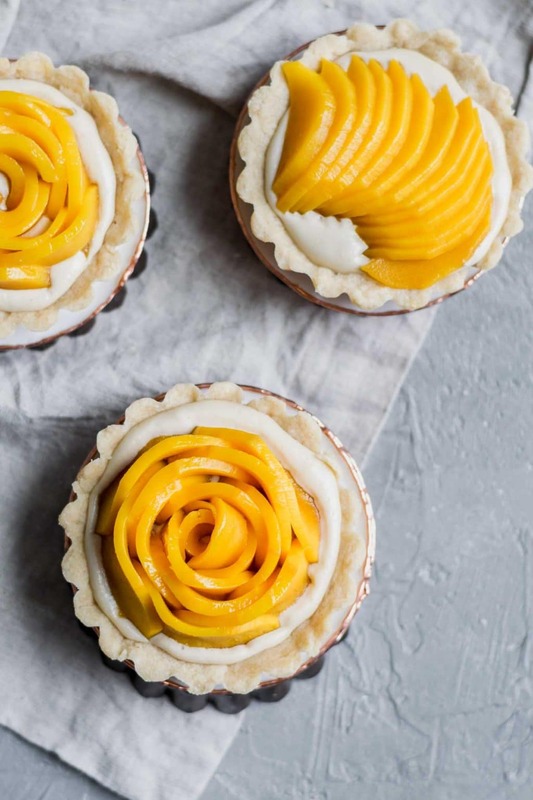 The tart is just the right level of sweetness for those of us without a huge sweet tooth and the mangos scream summertime! For all the southern hemisphere people and for people who recognize that time passes and seasons change everywhere (except planets with no axial tilt), you can top this tasty treat with any fresh, seasonal fruit! Except maybe noni, your mileage will vary if you top it with noni. I love this so much Omar! So cute – hiding the buns at the end of the bed? Totally acceptable.